KINSHASA, Aug. 19, 2017 (AMP) — Kenya 2018 (Qualifiers) : DR Congo tied 1-1 with Congo-Brazzaville (halftime: 1-1), in a CHAN qualifying game (Central Zone) on Saturday afternoon at the Stade des Martyrs de la Pentecôte in Kinshasa. 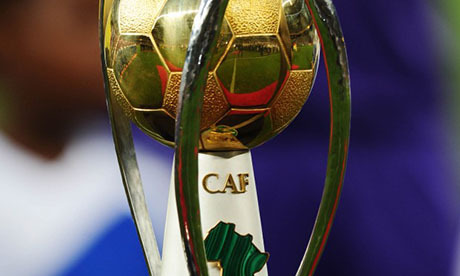 Congo-Brazzaville secured their ticket to the CHAN finals. DR Congo is eliminated.